Lovely and fresh with a little R/S to keep it approachable and friendly. 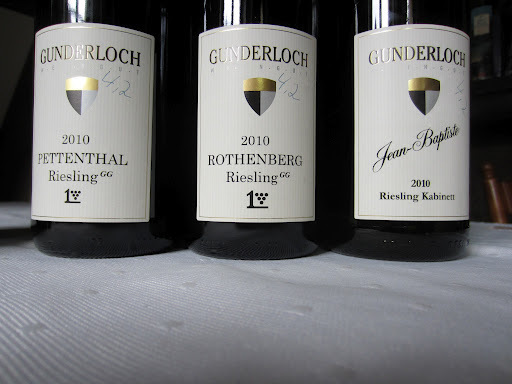 Slightly more reductive mineralic nose and more rich and concentrated youth. Fuller and broader and certainly more approachable now. Dense in the mid-palate, and with such concentration and austerity makes you want to drink it in at least 10 years. Some lovely tropical pineapple mango characters, and had fantastic balance and concentration. More juby glycol texture and viscosity. Includes the juice macerating on skins for 30 days and takes a year to finish fermenting. The wine is one of the most complex I have ever tasted, as it had the rich syrupy stone fruit and fresh acids, but then showed exquisite oxidative hazelnut and oats.